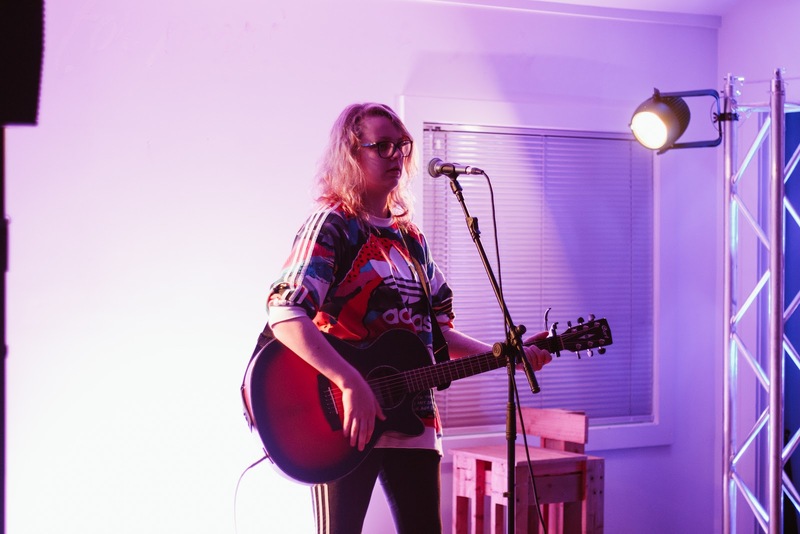 The fourth round of Zeal’s Musician’s Lounge took place in the Kapiti community center last thursday. Musician’s Lounge is an event where youth can come together as a community and share their music with one another in a warm and encouraging environment. The night provides youth in Kapiti the opportunity to showcase their talent and come together as a community. Youth volunteers at Zeal helped to set up for the night, and there were a number of acts performing, including those who performed in an open mic session, where anyone was allowed to go and give performing a shot. Zeal is a not for profit organization dedicated to positively impacting young people throughout New Zealand. They provide youth with a number of opportunities to grow and explore their creativity, through after-school hangouts, events, creative programmes, and workshops etc.